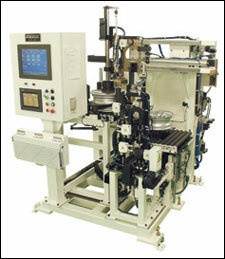 ← Bead Seating, Uniformity, and Balancing Machines – All From One Place! This entry was posted in Uncategorized and tagged cars, centrifugal force, crankshafts, critical speed, manufacturing, resonant frequencies, transportation, vibration, wheel assembly, wheel balancing. Bookmark the permalink.